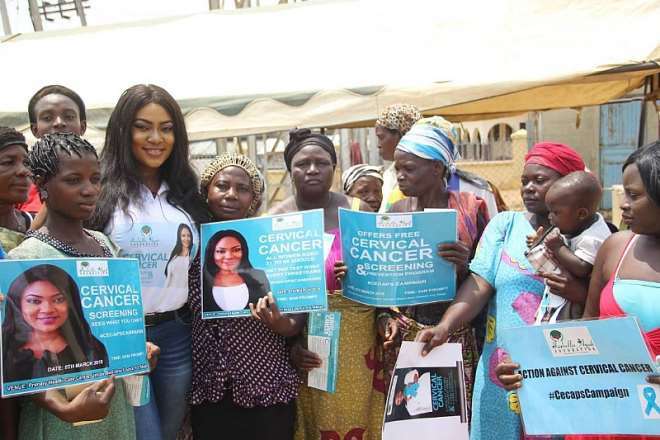 Former Most Beautiful Girl in Nigeria (MBGN), Isabella Ayuk, on Thursday rolled out free cervical cancer screening for women of Ushafa community in Bwari Area Council, FCT. 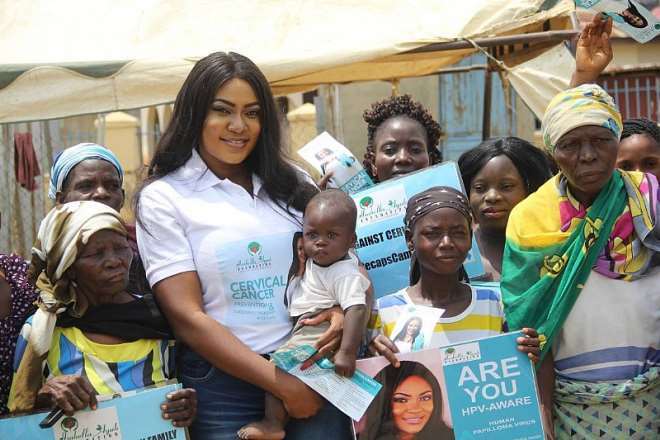 Isabella Ayuk disclosed that the gesture was part of activities to mark the 2018 International Women’s Day by the Isabella Ayuk Foundation. 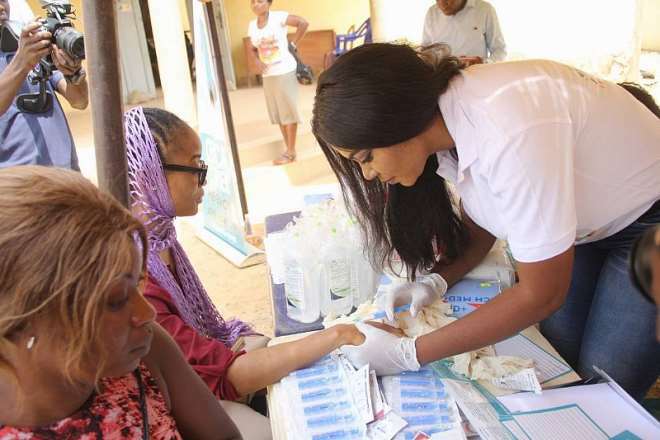 According to her, Over 100 women attended the free cervical cancer screening which held at the Primary Health Care Centre in Ushafa. 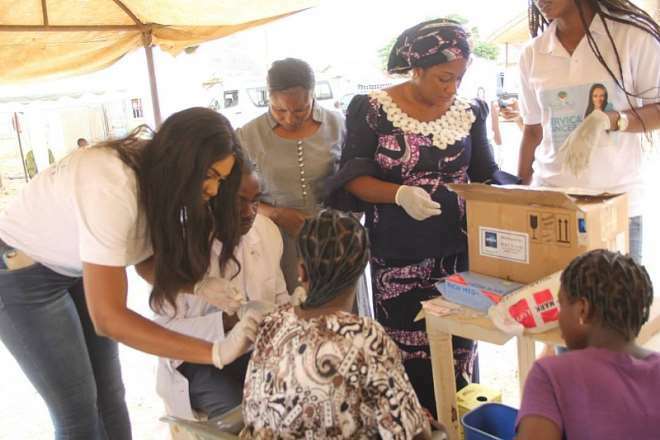 The participants received free cervical cancer screening and vaccination, as well as blood pressure and sugar level tests. 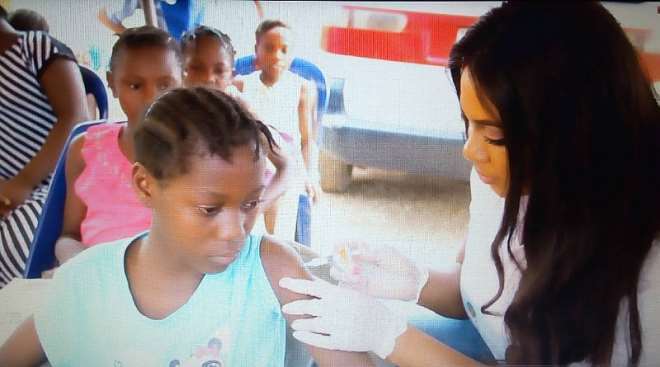 Chidinma Invites A Select Number Of Her Fans To An Exclusive Dinner.